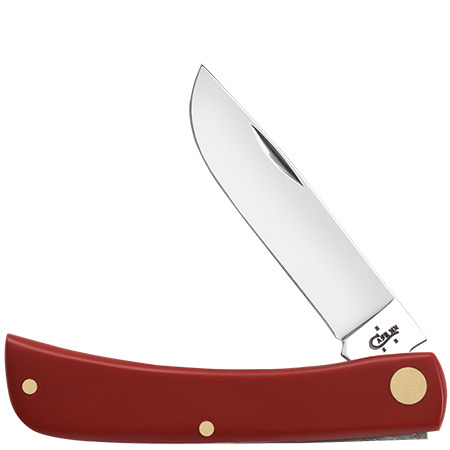 Please fill out the form below to be entered in our drawing to win this knife. Thank you for your participation and GOOD LUCK! To win this knife please fill out the form below. The winner will be chosen at random on May 1st, 2019. This Case #22806 Smooth Red Synthetic Sod Buster Jr.
will be shipped to the winner at no charge. Limit one entry per customer, per week. Shepherd Hills Employees and family members are ineligible. All information provided below will be kept solely by Shepherd Hills Cutlery. Your information will not be given away or sold to any other company. Steve L. of New York.